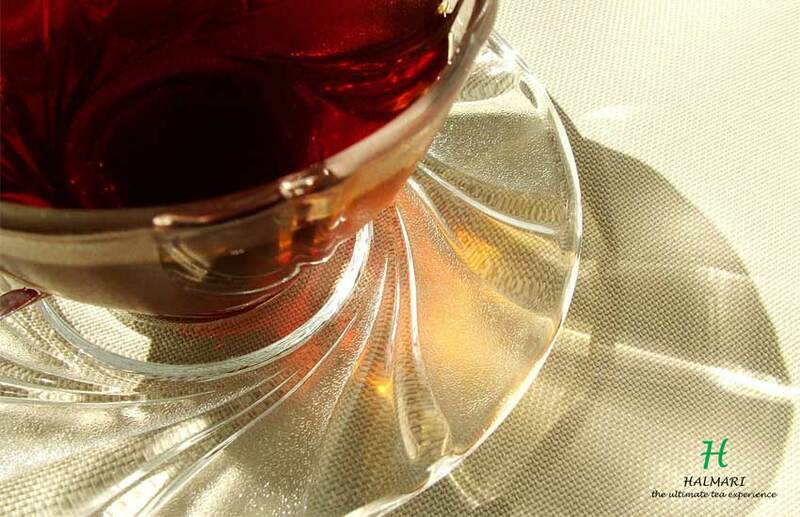 You may drink orthodox black tea for getting relaxed or spend some graceful moments with your peers. Have you ever bothered how this tea became popular? Tea grows in form of plant. Leaves are picked and dried. Black tea undergoes sufficient oxidation than any other teas. High oxidation makes the tea bitter. However, flavors are robust. Boiling loose tea leaves directly produces most of the flavor due to sufficient surface area exposed to the boiling water. Loose leaf tea helps in producing strongest tea. Tea originated in China. Ancient tea containers have been found that were molded somewhere around 200 BC. The tea emerged as a national drink in China during the reign of Tang Dynasty. Lu Yu, an ancient Chinese writer wrote a book about the Orthodox Black Tea. Gradually, tea became popular among people and it left a substantial impact on the Chinese culture because of trading. Tea got its acceptance in Japan in around 9th century. Initially, people belonging to higher classes drank tea. Gradually, consuming tea became popular in many households. Some Japanese writers wrote books on tea as they thought tea to offer medicinal benefits to drinkers. The tea was found to ease the effects of alcohol and enhancing life. After Japan, the tea was adopting in western parts of Europe. It became a substantially traded commodity. British started to produce tea on the commercial basis by floating East India Company. The company was launched to check the monopoly of China on tea. Due to the East India Company, India emerged as the top producer of tea for a century approximately. Before the British expanded their empire in India, tea was treated as medicine. England is the nation, where people consume tea frequently. The sale of tea in England rose during the 1650s. Tea became the most sought-after product in coffee shops. However, the sale of tea experienced a setback. It was revived after the formation of the East India Company. Initially, people used tea as medicine. Gradually, the consumption of tea turned into a luxury affair. The tea consumption exploded in England between 1690 and 1750. 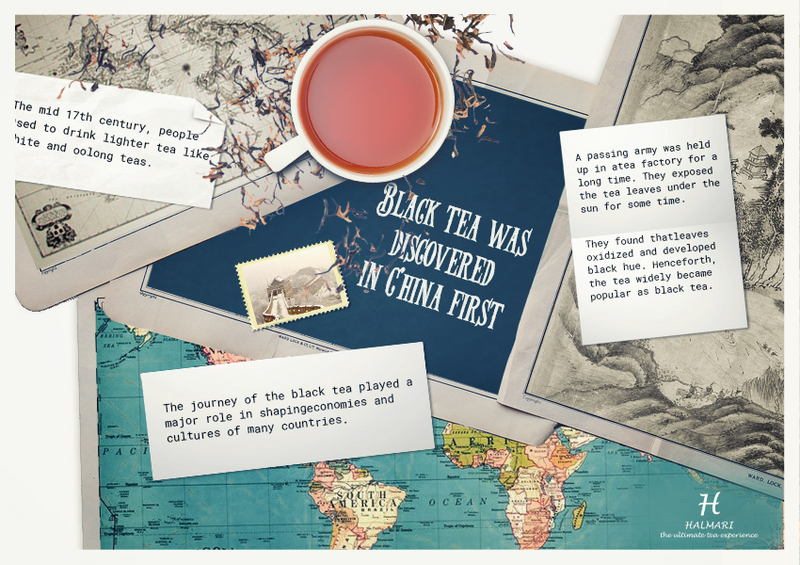 Now, the entire world has become aware of benefits of black tea. Other than relaxation purpose, this tea offers some health benefits. Buy Orthodox Black Tea Online now.